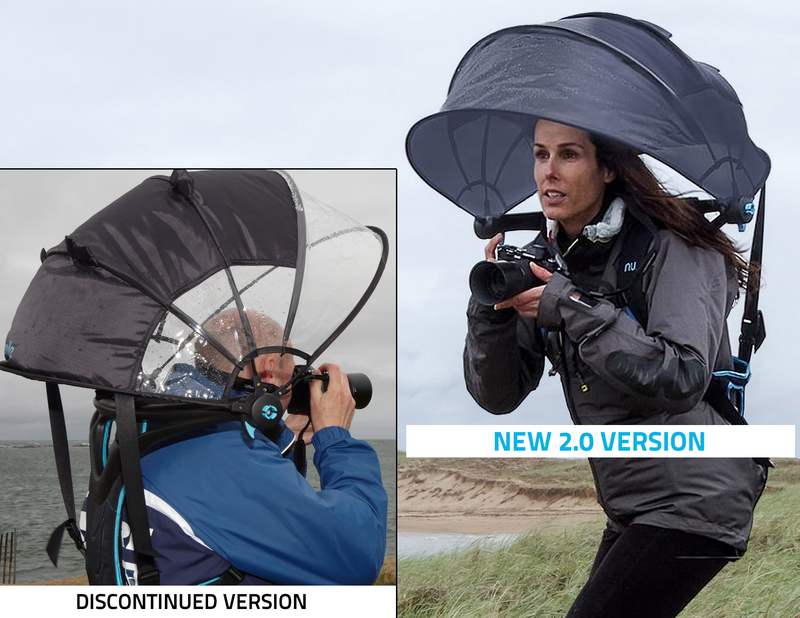 Nubrella is a new ‘Breakthrough Product Innovation’. 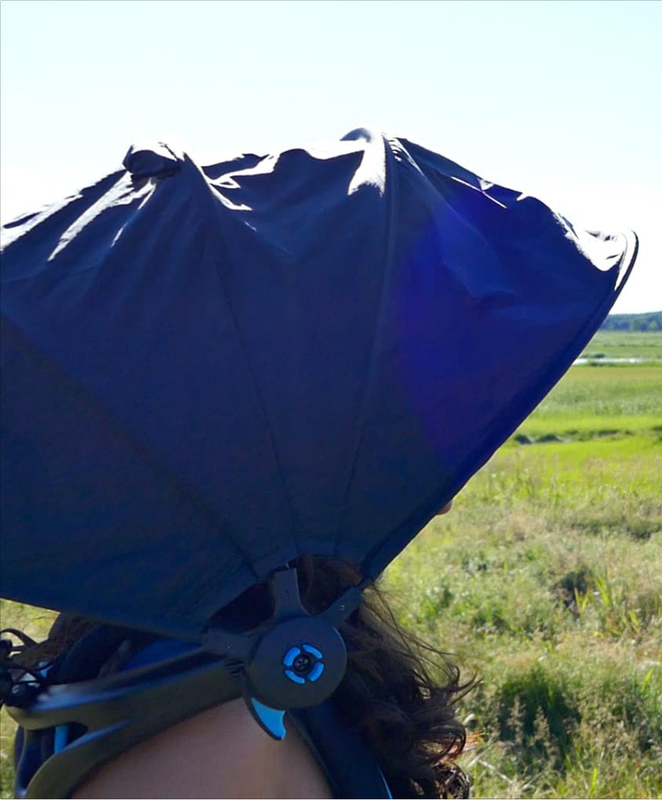 Nubrella is the first wearable Hands-Free umbrella for Rain & Sun protection in the world. 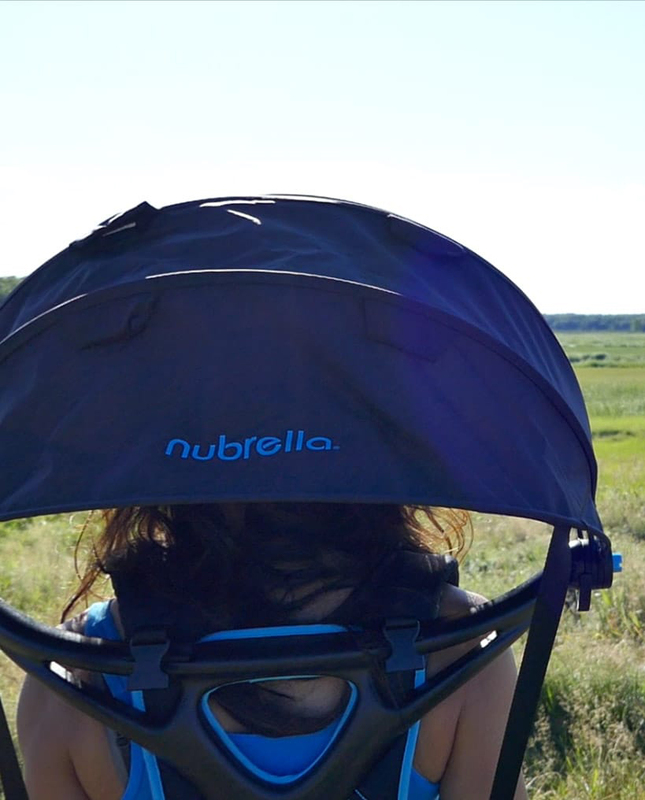 Nubrella has a lightweight, durable non-invertible canopy conveniently worn backpack style with comfortable straps holding Nubrella into position. Nubrella Hands-Free technology is completely versatile and simple to use. 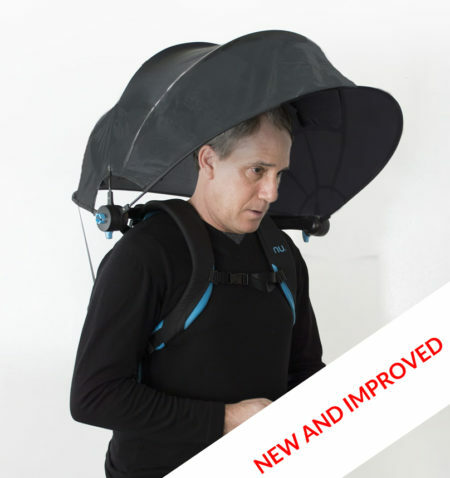 When not needed with the simple press of side buttons the canopy collapses down your back like a hood leaving you still Hands-Free and eliminating the need to carry anything! – Weighs only 3 lbs.